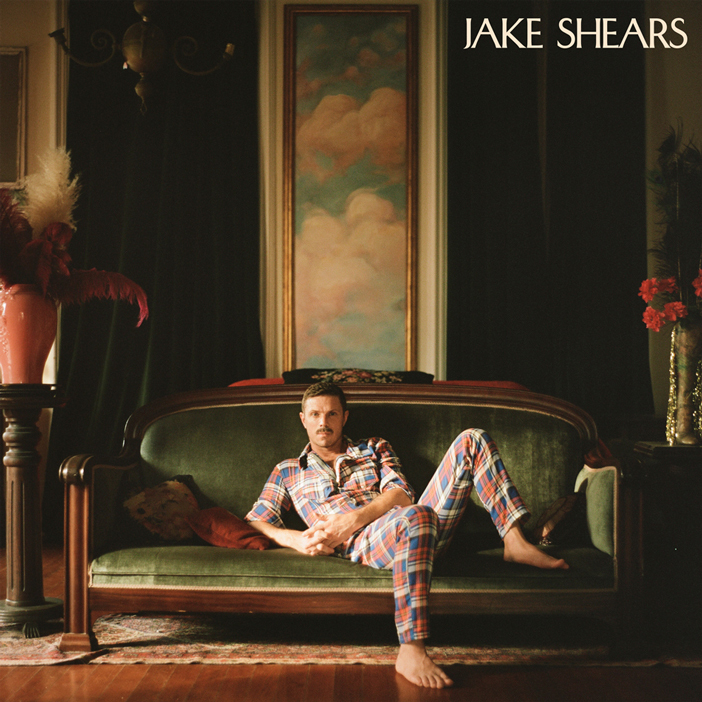 Cover art created for Jake shears solo career launch album. © 2019 MadeWithUs Collective Limited. All rights reserved. All work is property of their prospective owners.